Al Benjamin is the 9th and current Director. He has held this position since 1982. Stanley J. Kopec is Director Emeritus and was the Director from 1967 to 1982. Previous Directors include Charles Perry and Raymond Dumas. 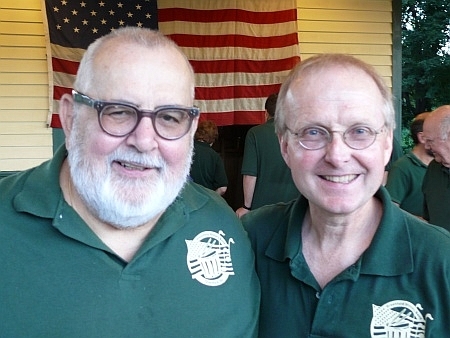 Stanley J. Kopec, Director Emeritus (left) and Al Benjamin, Director.